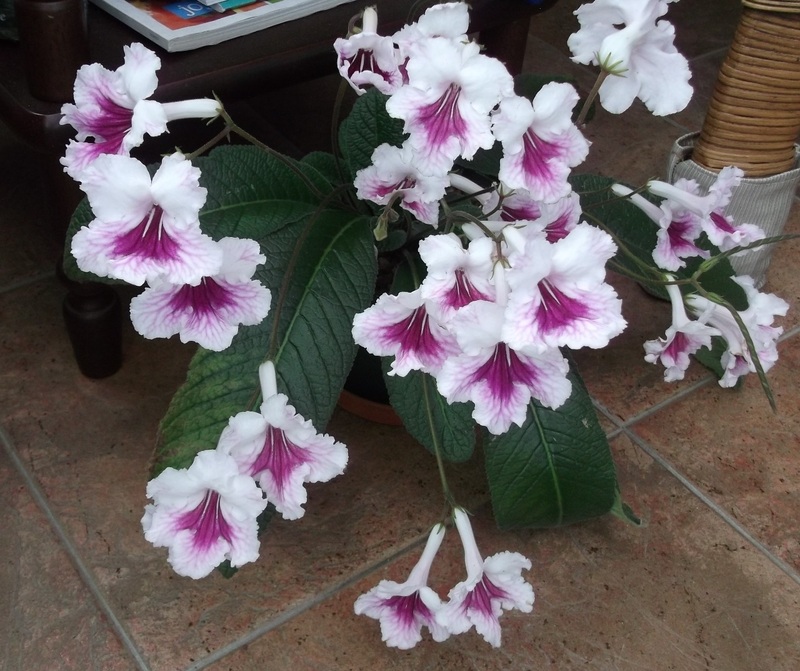 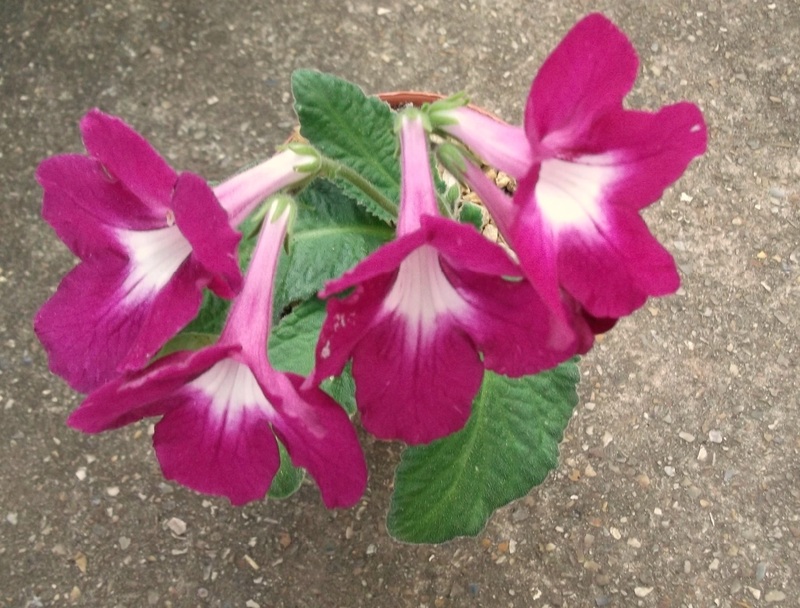 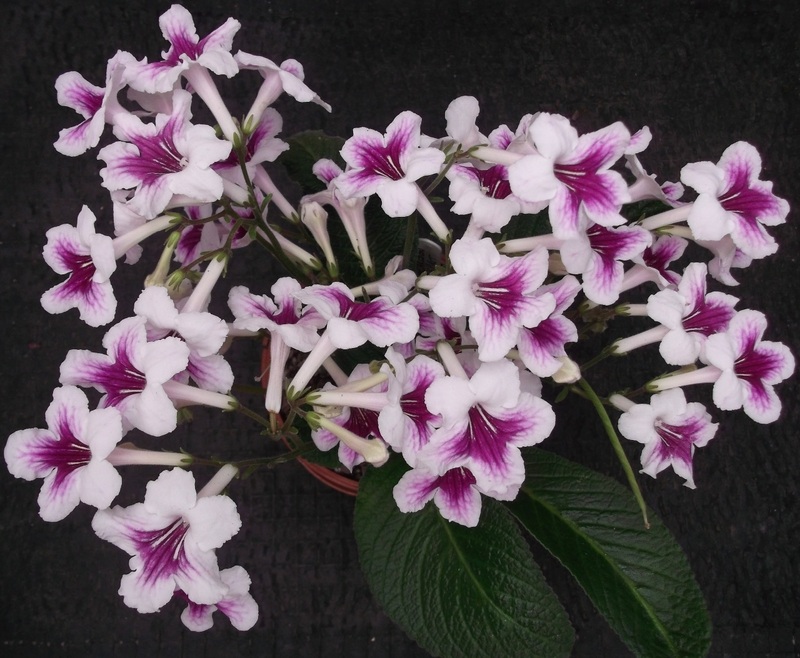 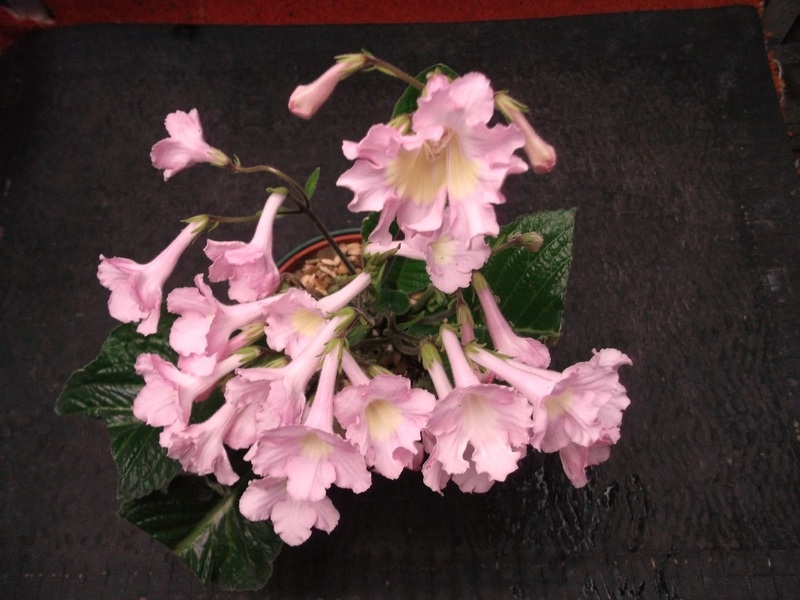 Streptocarpus that I have raised from my seed. 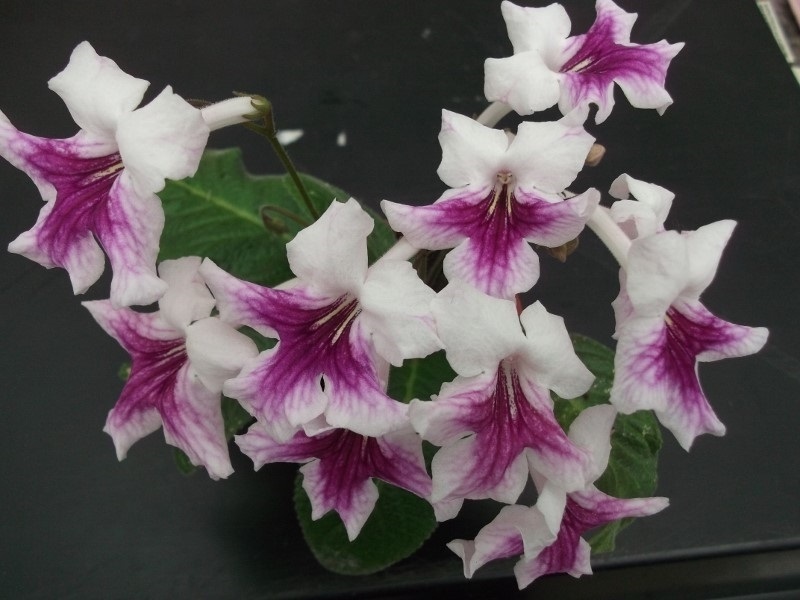 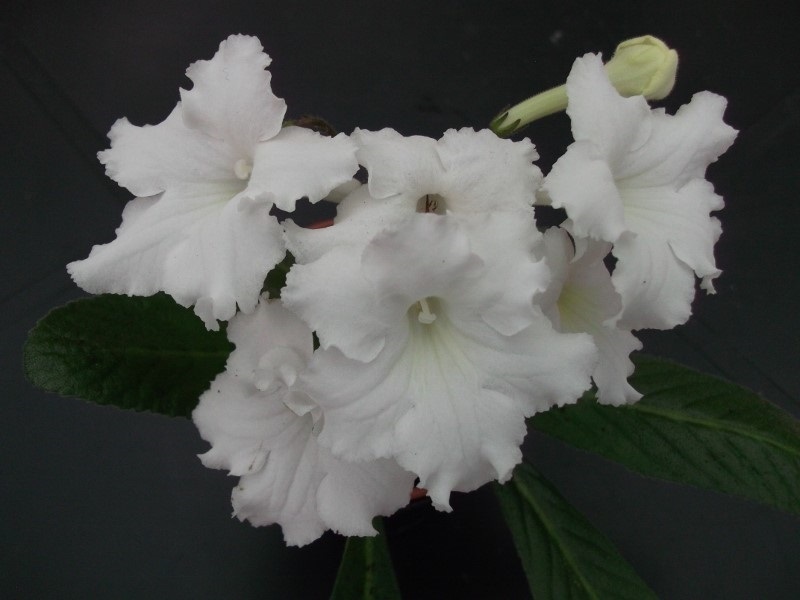 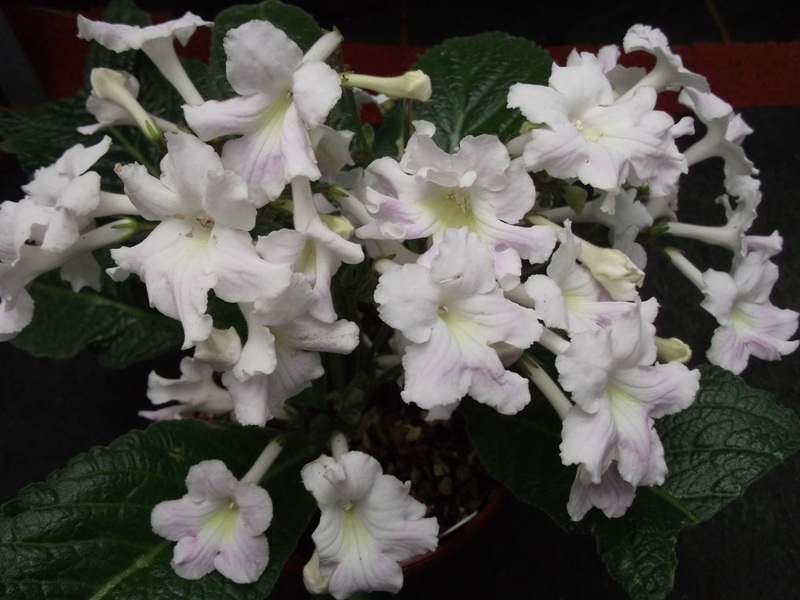 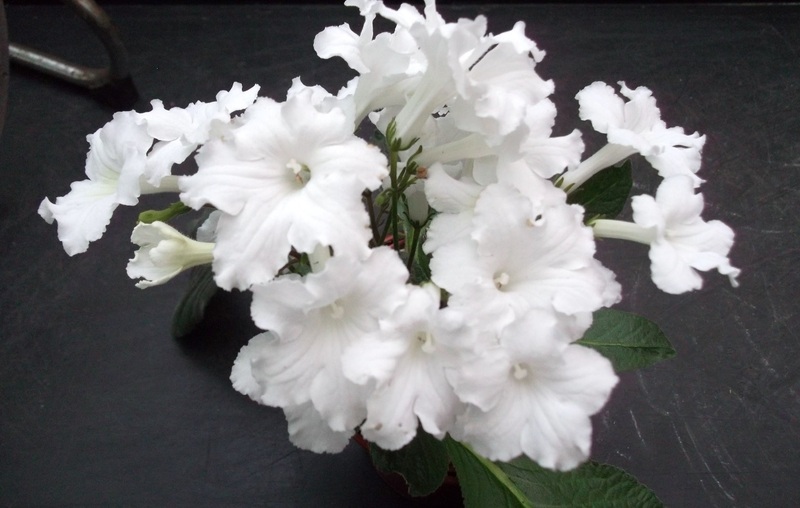 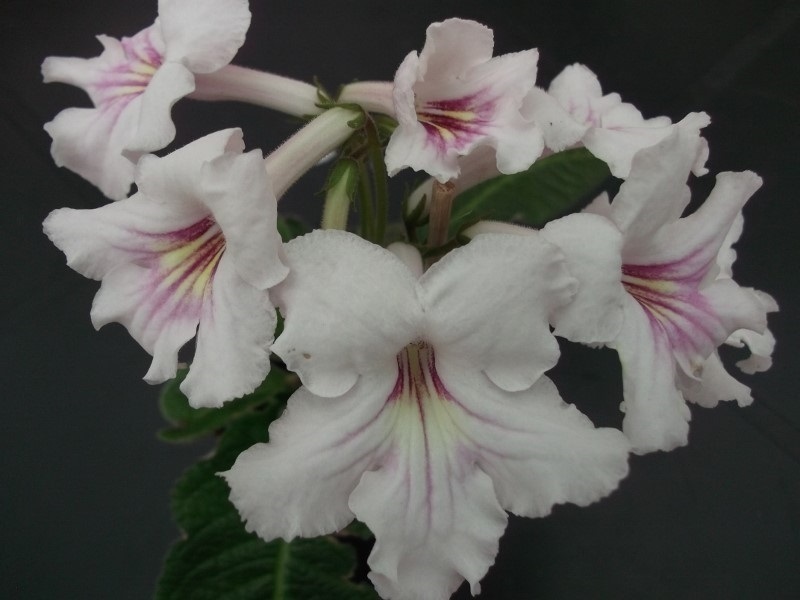 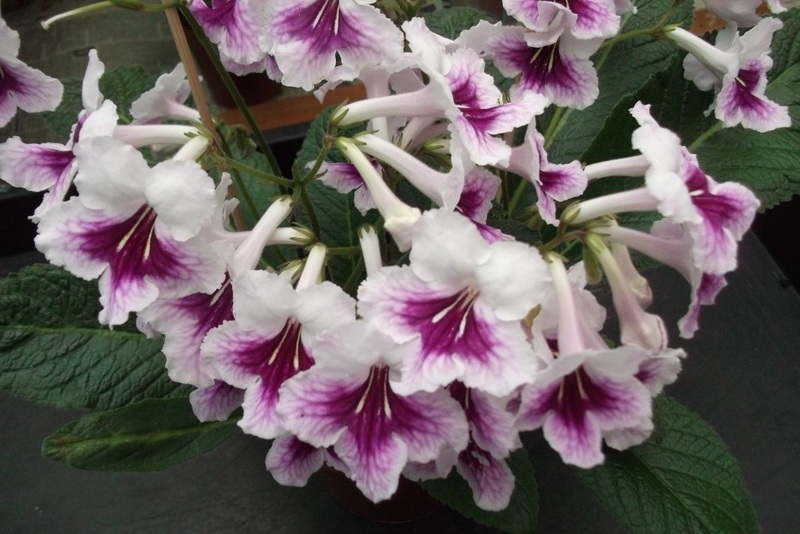 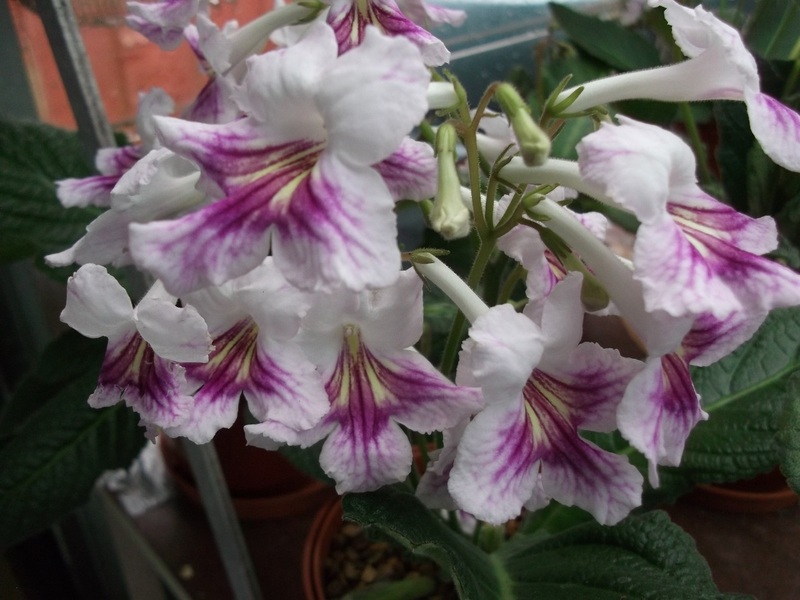 Streptocarpus in my collection have set seed, so I have sown some to see what I could produce. 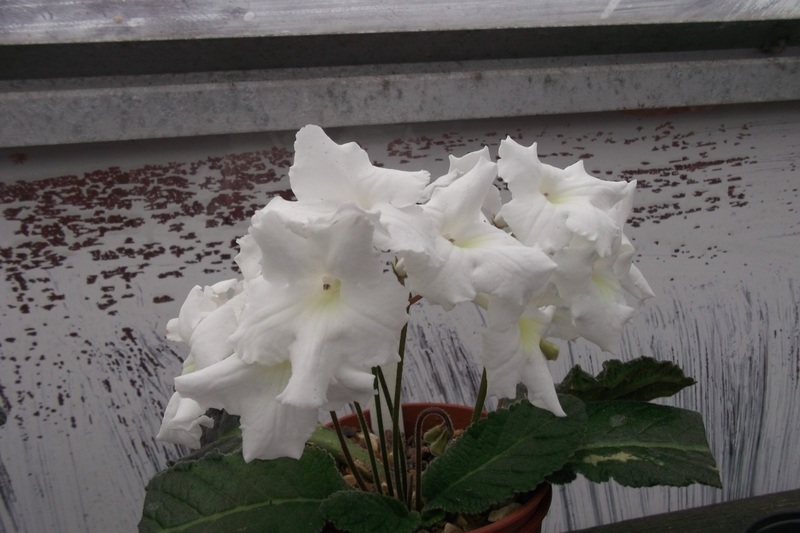 Below are few of the successes.